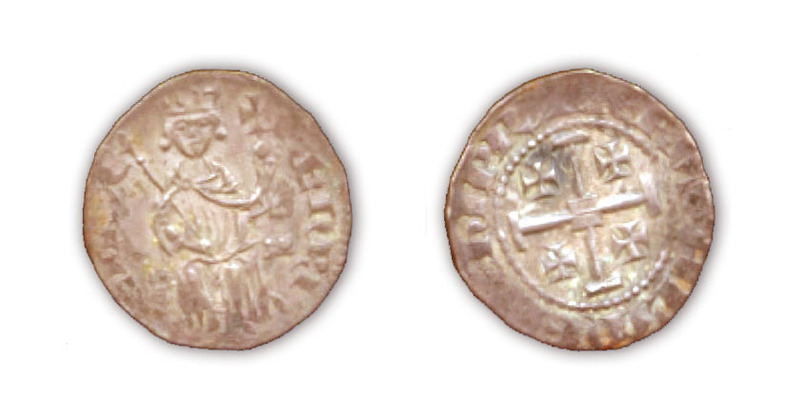 A very nice and desirable coin of Henri II (1285-1324). 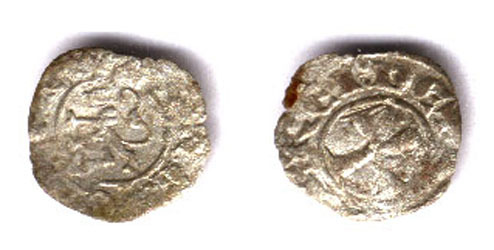 The Cypriot coinage was changed dramatically under Henri II. 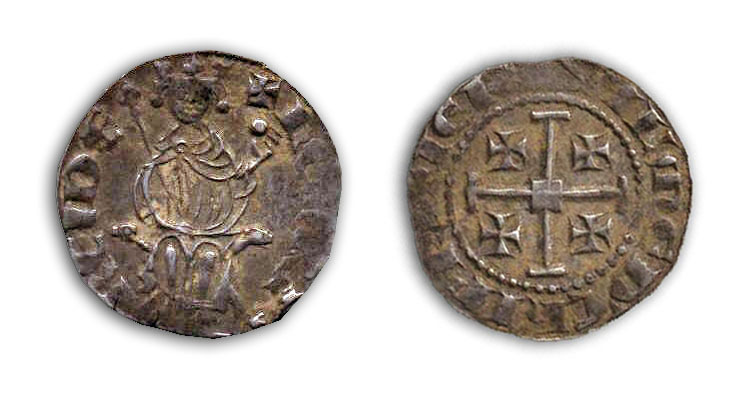 This coin has the king enthroned on the front and the cross of Jerusalem on the reverse.